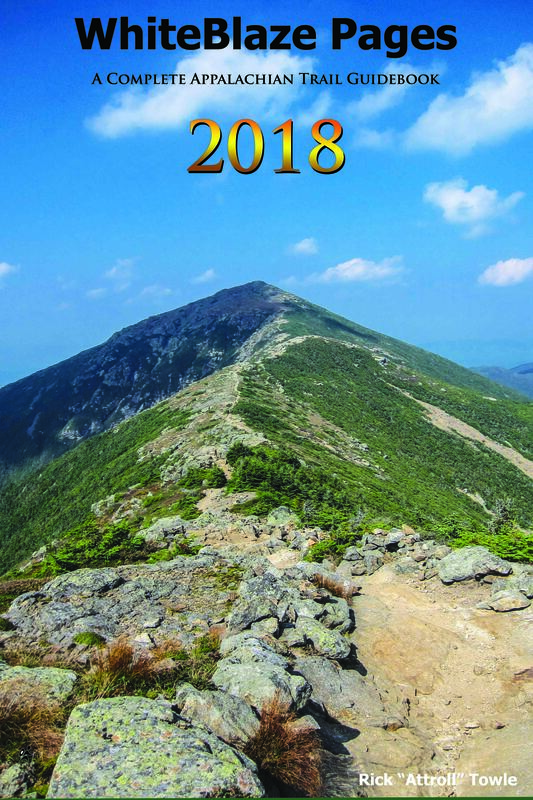 I am looking for ideas and suggestions of what you would like to see in an Appalachian Trail guidebook. Please post your ideas and suggestions here. This is a private forum. The only person that can see your post is you and the books author. It is very sad news that I have to pass on that our fellow WhiteBlaze member "Weary" has passed on. Here is an article by Jym St. Pierre about Weary. Robert Cummings of Phippsburg died Thursday, January 21, at age 86. Born in Bath, Maine, Bob Cummings was a 1958 graduate of the University of Illinois School of Journalism, where he worked part-time as a reporter for the Champaign-Urbana Courier. After returning to Maine he worked briefly in the Machias Bureau of the Bangor Daily News before joining the staff of the Bath Times. Later he worked at the Portland Press Herald and Maine Sunday Telegram for many years. We have added new option for searching the web site. We are giving you the option to use Google to search WhiteBlaze. By default you search the site with our current software search features. If you would like to change this option and use the Google search feature, you can do this by following these steps. 3. Scroll to the bottom until you see “Search Type”. 4. Pick the option in the drop-down search type that you would like to use. 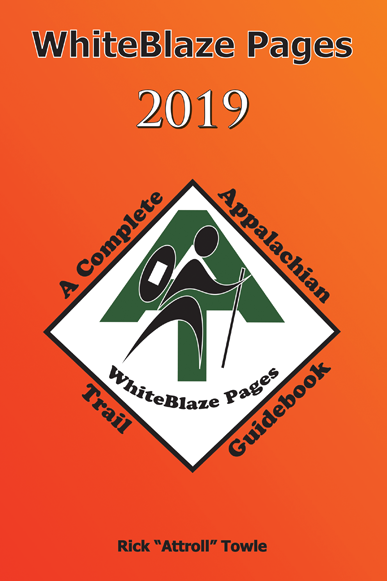 WhiteBlaze is also seeking writers to do reviews of gear and clothes they have used on a thru-hike or multiple other hikes. Age of gear does not matter. Review maximum length is 500 words. Please contact us if you are interested. HARPERS FERRY, W.Va. — The Appalachian Trail Conservancy announced Tuesday that a record-breaking 6,827 volunteers reported approximately 272,477 hours to maintaining and protecting the Appalachian Trail for hikers to use during the 2015 fiscal year. WhiteBlaze.net, an Appalachian Trail community is seeking correspondents to write good quality outdoor articles dealing with the Appalachian Trail and anything hiking related in general. By hiking related we mean, hiking trails, hiking stories, hike preparation, health and safety and everything else we see going on around us in the outdoor hiking community, and more. Send us your ideas. A new section of the Appalachian Trail in Bear Mountain will open this weekend, thanks to nine months of work by volunteers. The New York-New Jersey Trail Conference’s Long Distance Trails Crew, an all-volunteer group, contributed more than 3,000 hours this year to relocate a 0.2 mile section of the historic trail in Bear Mountain State Park. A pair of quite new prescription eyeglasses on the AT/LT in Vermont. Between Baker Peak and the Lost Pond Shelter. I've met more than one demure small woman who was packin' on the AT... BTW, not just big bustlin ex millitary and LEO's. You know what they say, "don't bring a knife to a gunfight". One day he might meet up with ex military and LE willing address those desires. Most users ever online was 9,543, 12-23-2015 at 12:06. Have you thru hiked or section hiked the entire length of the Appalachian Trail? If you have, please add yourself to our 2,000 miler listing/database. Which bank is most likely to have the most in-network ATMs along the AT? BoA? Wells Fargo? All times are GMT -4. The time now is 18:39.